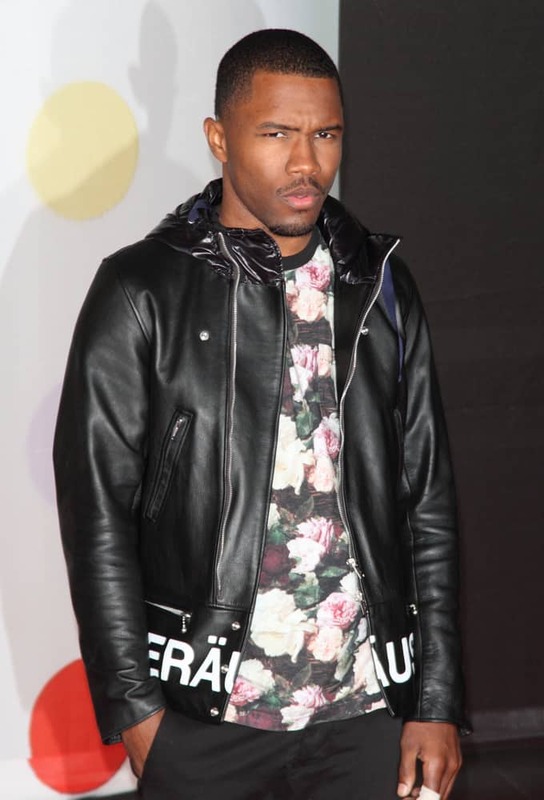 Frank Ocean Cancels Tour, Has A Torn Vocal Chord! 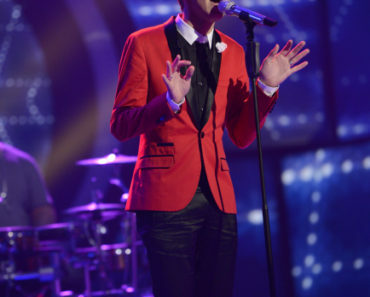 ‘American Idol’ Loses Another Guy! “The Tourist” NYC Premiere w/Angelina, Johnny & Brad! Deion Sanders Addresses His Daughter’s Twitter Rant! 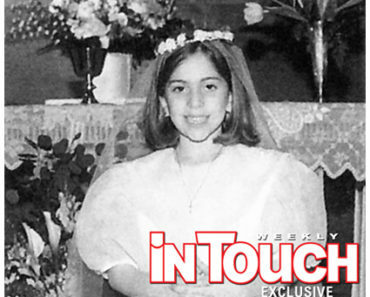 Awww…Lady Gaga’s cute childhood photo! Very Sweet! Justin Bieber Denies Ever Meeting Woman Filing The Paternity Suit!